Do you want your youthful skin back? Skin Rejuvenation is fast, simple, and effective for treating unwanted facial veins, sun and age spots, wrinkles, scars, melasma, and more. Dermalinfusion is a revolutionary device, that transforms your skin in under 30 minutes! 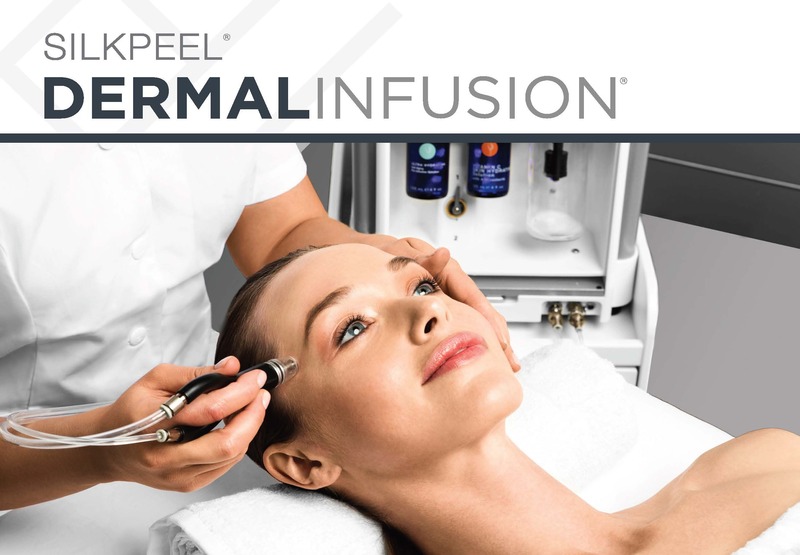 Original You is proud to provide Dermalinfusion as an advanced skin-resurfacing treatment which combines exfoliation, extraction and specialized serum infusion to improve skin appearance, function, and overall health of skin. 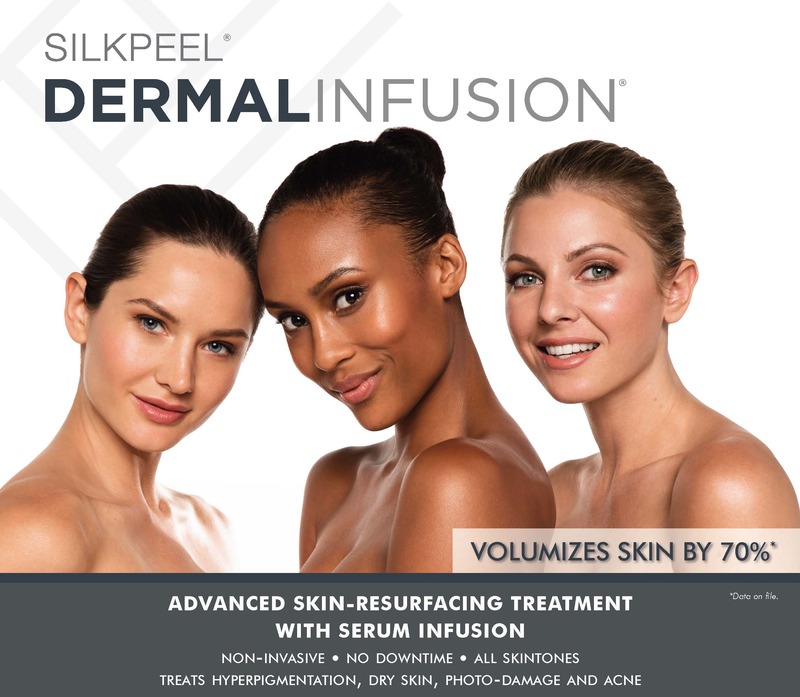 Dermalinfusion volumizes skin by 70% for up to 72 hours post-treatment, has no downtime, non-invasive, and can be used on all skin types. Unlike other similar devices, Dermalinfusion is used to treat the entire face (including the eyes and lips). It can even be used to treat the body, can be used to treat stretch marks (multiple treatments are necessary). Dermalinfusion is great for treating dry skin, a common fact that we all face living in the desert. Above images are before/after using Dermalinfusion’s patented technology with Vitamin C and Hydrating (with Hyaluronic Acid) Serums. For best results, multiple treatments are recommended spaced a minimum of two weeks apart. However, lips and skin will appear more vibrant and plump in as little as one treatment! Schedule today! Facial veins are a very irritating and embarrassing part of your skin. Laser Facial Vein Therapy is a quick and simple solution to put you on the path to finding the clear skin you have been waiting for. In as little as 1 treatment, your spider veins on your cheeks, nose, chin or even your forehead can be a distant memory. Reclaim Your Past. Original also uses Laser Vein Therapy for unslightly spider veins on other areas of the body. Primarily spider veins on the legs, these can be permanently removed in 1-3 treatments. Sun spots, Age Spots, Liver Spots, Pigmented Lesions, etc…Regardless of what you call them if you are tired of seeing them in the mirror, Original You has a solution for You! After spending some time outside in the harsh desert sun, chances are you have developed a few sun or age spots. These spots are embarrassing and difficult to cover up. Laser treatment of sun and age spots is a fast and simple way to restore your natural skin tone. In as little as one treatment, unwanted spots on your face, hands, arms, back, legs, or neck will seem to disappear every time you look in the mirror. Reclaim Your Past and stop seeing spots. Your skin deserves to have a youthful and healthy glow. With our advanced pico laser technology, we can help restore your skins vitality. Pico Laser Face Rejuvenation is sometimes referred to as a ‘pico laser facial,’ because it stimulates your skin’s collagen production to decrease the appearance of wrinkles, fine lines and the size of pores. Exactly what can Pico Laser Facials do for you? Virtually zero downtime! Unlike ablative lasers, you can go out the same night as your Pico Laser Facial! Patients can expect to see subtle and consistent results over a series of treatments (3-6 spaced 4-6 weeks apart depending on skin goals). After the initial series of treatments, one or two additional treatments per year are helpful to maintain your youthful appearance. What else can our laser do for you? Lighten brown spots and sun damaged skin. For a more thorough treatment, Original You now offers PICO Genesis! Youthful and healthy skin is what you deserve! Schedule a Free Consultation today and take the first step in rejuvenating your skin’s appearance and restoring your confidence.